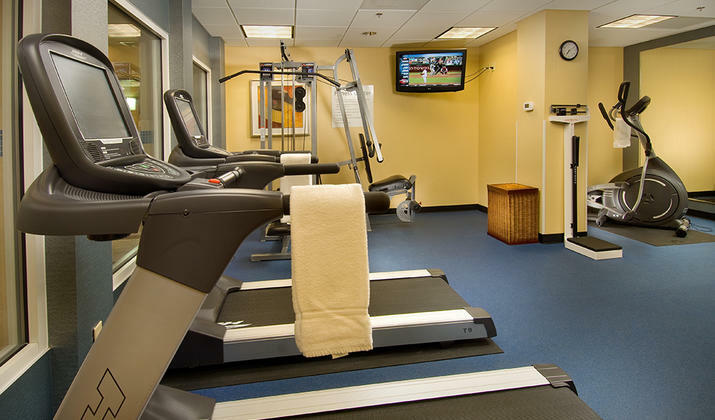 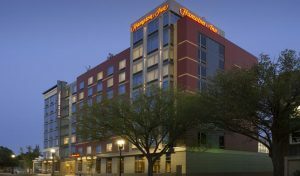 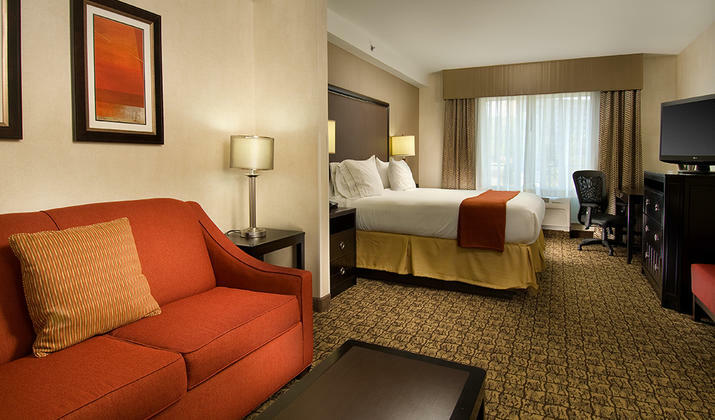 Visit the ideal choice among hotels in Alexandria, VA. 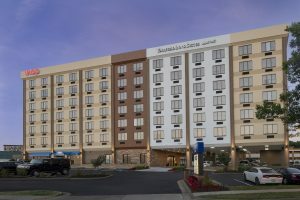 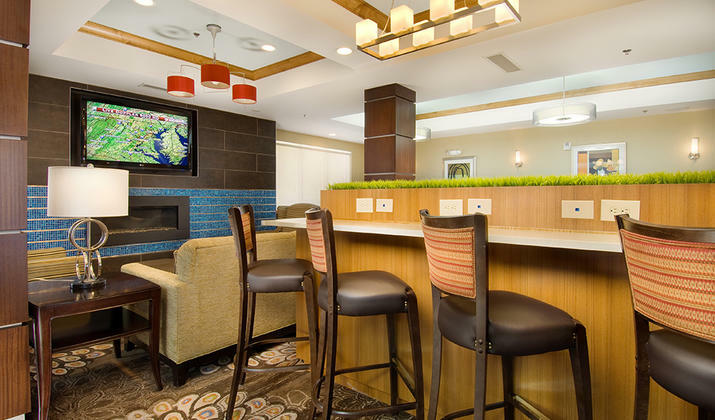 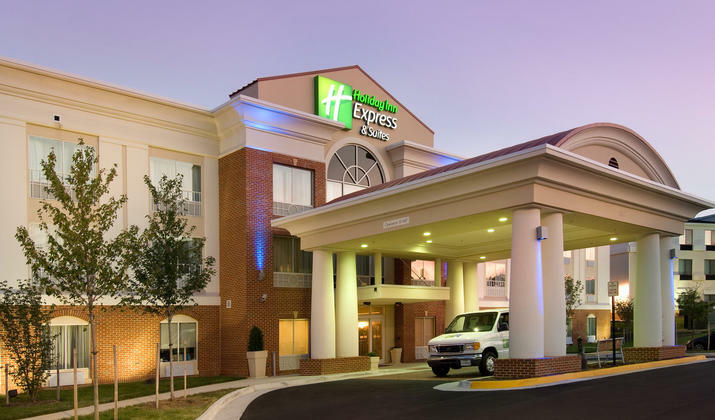 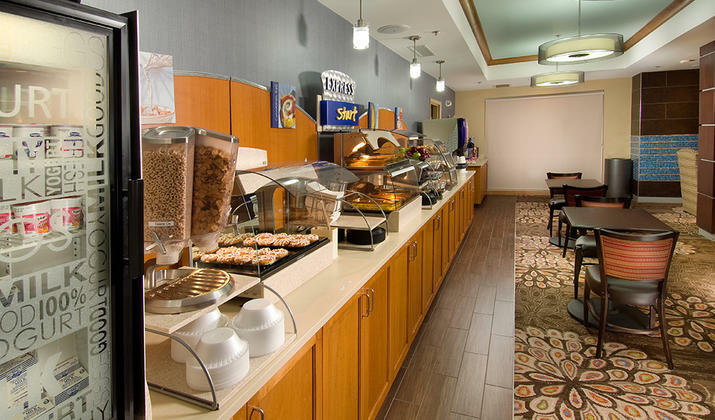 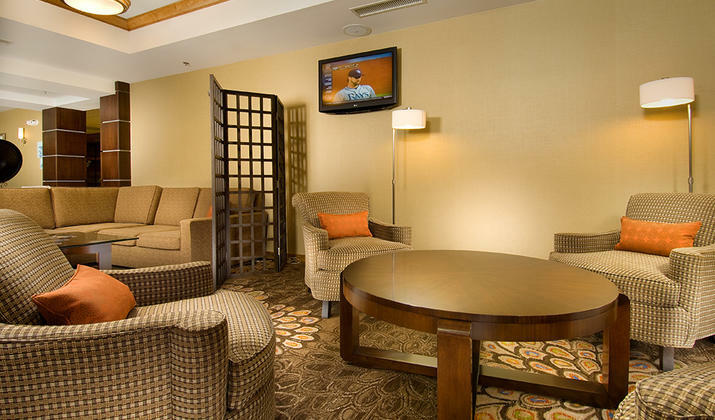 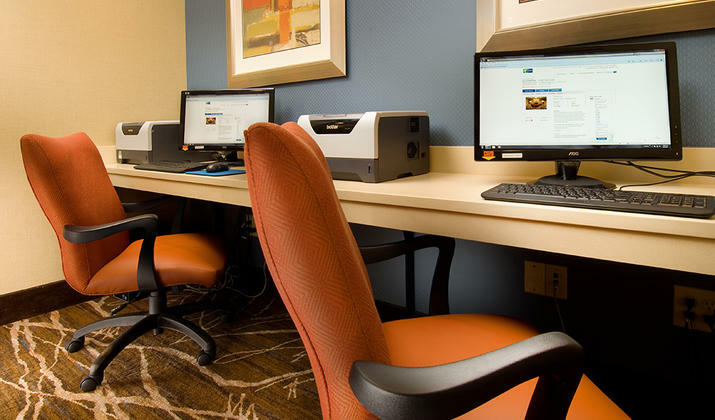 Discover fresh, contemporary comforts the Washington DC area traveler enjoys at Holiday Inn Express Alexandria Hotel – Old Town Area. 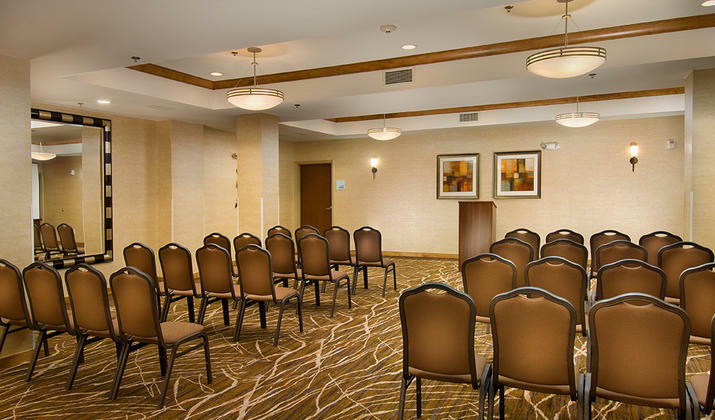 Boasting a convenient location among hotels near Washington DC and Fort Belvoir, we provide easy access to Fort Belvoir, Reagan National Airport and other Alexandria destinations.